What’s better then getting an awesome Christmas present? 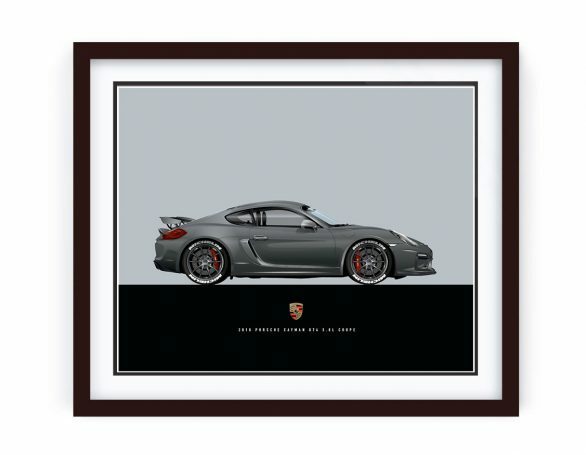 It’s getting a custom made Christmas present. 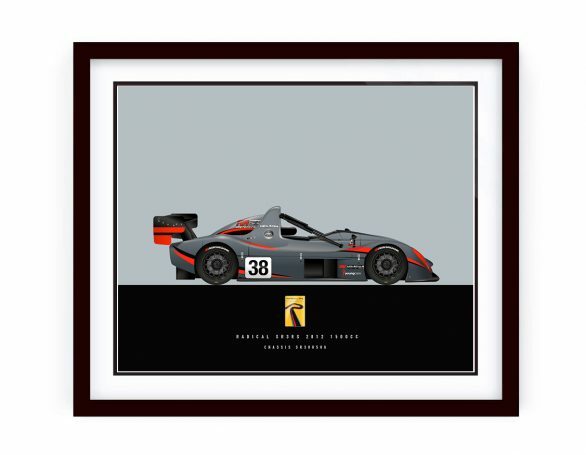 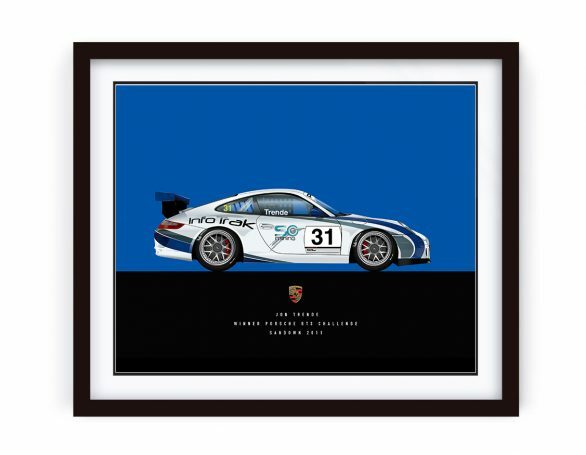 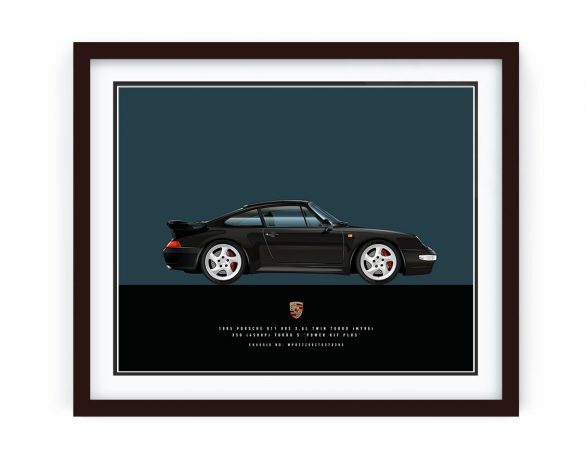 And that’s what this 1994 Porsche 968 Club Sport Illustration is. 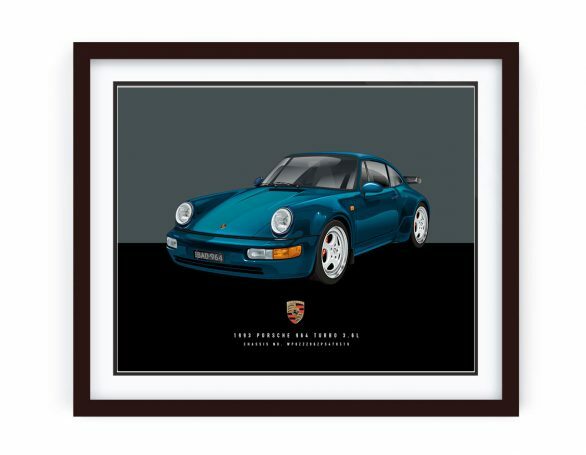 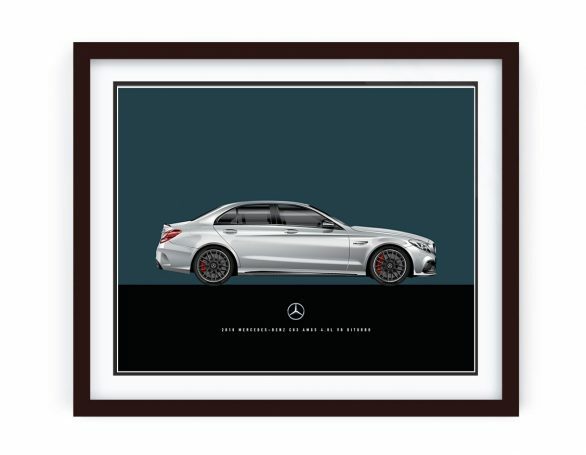 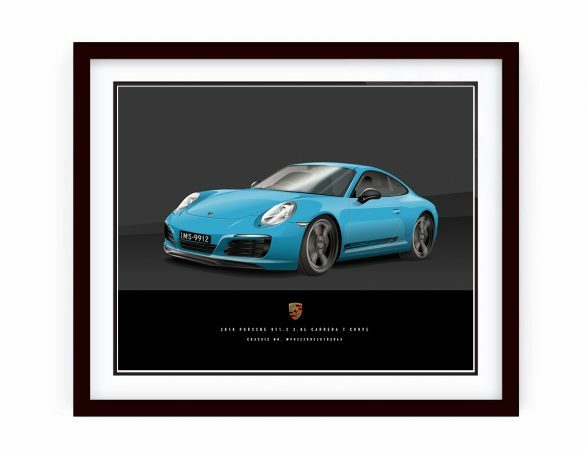 With this one, the owner requested all of the option codes of this special 94 968 Club Sport to be positioned underneath the car description – it’s a sure way to really make this print a 1-of-1. 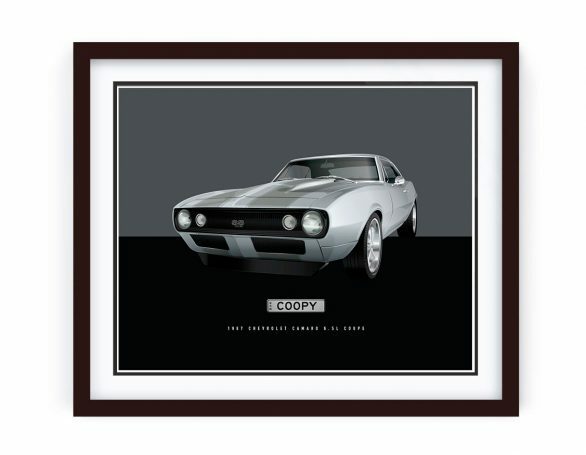 A stunning car and now it’s immortalised in the owners man-cave.